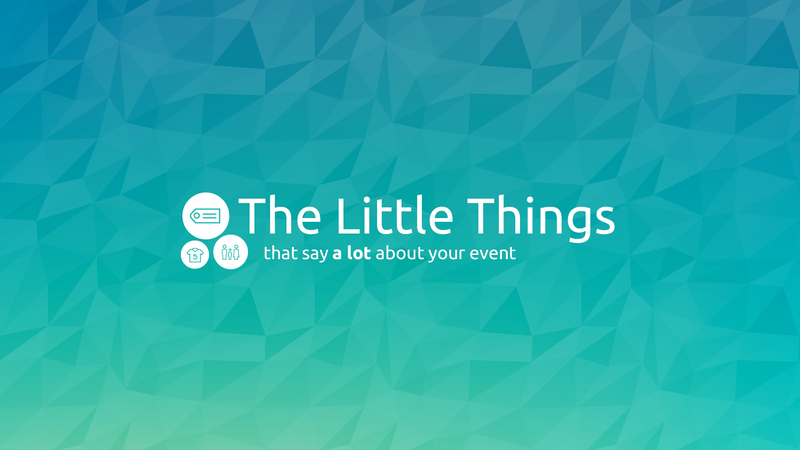 You’ve heard it again and again, “It’s the little things that count!” and when it comes to putting on a successful event… guess what? : It’s the little things that count! 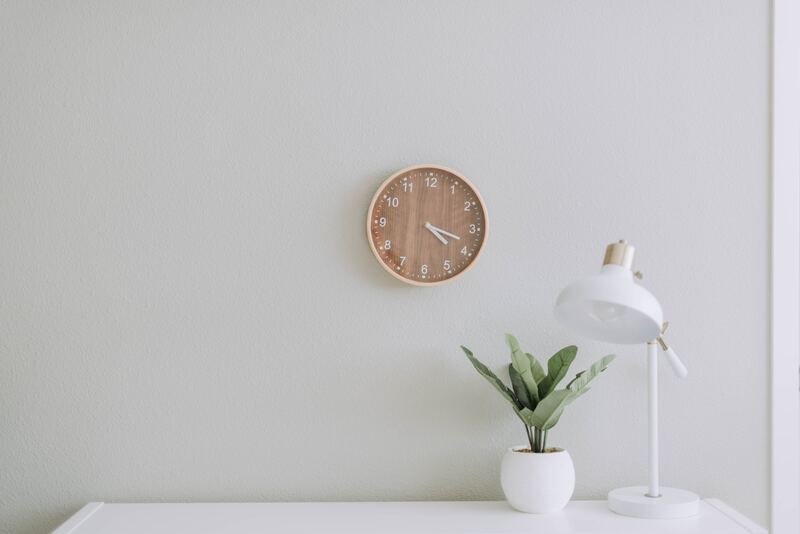 Here are 5 simple things you can do to get people talking about your event, keep people talking about your event, and keep those participants coming back year after year. Stop charging extra for bigger shirt sizes. Adding a $2, or $3 charge for the odd participant that orders a 2XL or 3XL shirt may cover the added cost from your T-shirt provider, but the message it sends may be a bigger blow to your race long-term. With the ever-present push to stay active and exercise, any individual that requires a bigger T-shirt should not be penalized, if anything they should get a discount! After all, you don’t charge slower participants for the cost associated with keeping your course open longer. Therefore, stop charging extra for the larger shirt sizes, your event will be more inclusive, and you can feel good about the message your event is sending. Race T-shirt or free advertising? Look inside your wallet. Seriously. Do it now. See that stack of loyalty cards scattered amongst the important stuff? That small discount you receive will keep you coming back, so why hasn’t your race adopted a similar strategy? Consider sending last year’s participants a discount code for the month you open registration. It doesn’t have to be much (10% or $5 off) but it is that little extra mile that will ensure that your event is always on their race calendar. It’s the little things that make a big difference, and taking care of the little ones on race day will surely help your event stand out. Adding a kid’s sub-event to your race will let your participants leave the house with ease. For a little extra touch, why not order some participant medals – it will keep the kids happy, and will make the parents spread the word about your kid-friendly event. Without breaking the bank you can also easily acquire a bouncy castle, face painter, balloon artist, or magician to keep the little ones entertained while mom and dad do their cool down. Spending 5 hours cutting bananas in half is somewhat a right of passage as an event organizer; however, your participants are likely not going to write home about the quality of your knife cuts. For your next event, delegate your food responsibilities and give your participants a meal that they will remember. Seek out a local restaurant, food truck, caterer, or team of volunteer chefs to give your participants that little extra fuel that will keep them coming back for more. While you’re at it, set up a beer garden or host your post-race party at a local bar and make your event worth the price of registration.